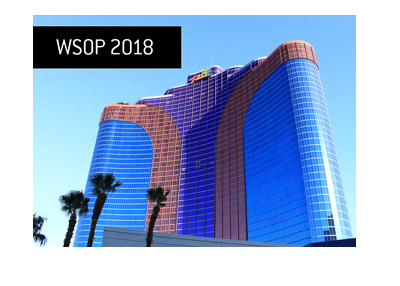 Early Start For Final Day of "Tournament of Champions"
If you are planning on following the final day of the WSOP Tournament of Champions on Sunday, then you should be aware that the event will be restarting at 11 am (local time). The earlier start time is due to the fact that tournament organizers weren�t able to fit in any more levels on Saturday. Organizers were hoping to squeeze in a level on Saturday during the dinner break of the $10k Pot Limit Omaha Championship, but they weren�t able to gather together all of the players who were still alive in the event in time. Tournament organizers had originally hoped to play down to the final table on Saturday, but Phil Hellmuth�s deep run in the $10k PLO Championship disrupted those plans. So, as it stands right now, the final 17 players that are left in the event will commence play at 11 am PST on Sunday morning. 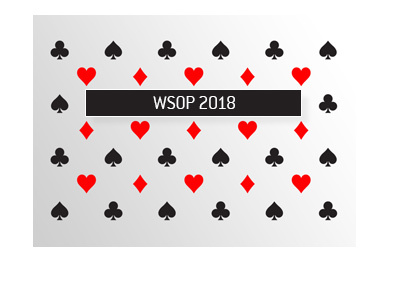 The WSOP main event gets under way on Monday, meaning the �Tournament of Champions� winner must be crowned on Sunday, no matter how long the final day of play takes to complete. Mike Matusow will enter the final day of play as the tournament chip leader, as he managed to finish Day 2 with approximately 85k in chips. 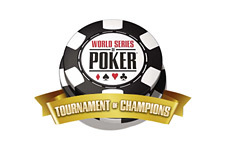 Huck Seed (73k), Johnny Chan (69k), Scotty Nguyen (65k) and Joe Hachem (64k) will also take above average stacks with them into the final day of play on Sunday. 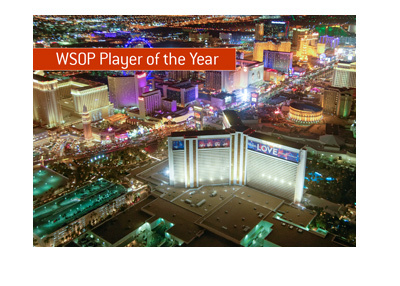 The eventual winner of this event will take home $500,000, while the runner up will receive $250,000.